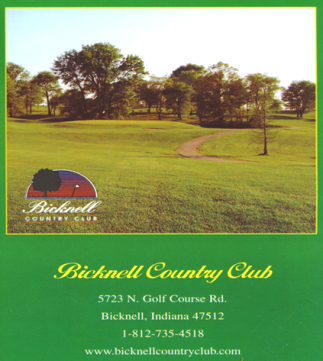 Bicknell Country Club is a Semi-Private golf course located in Bicknell, Indiana. 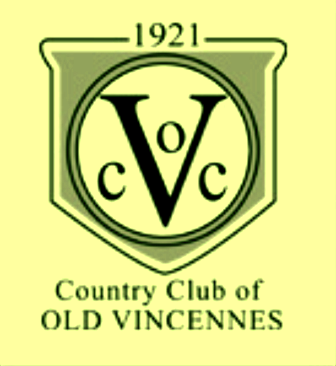 Bicknell Country Club first opened for play in 1935. Par for the course is 70. 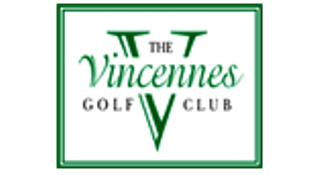 From the back tees the course plays to 5809 yards. From the forward tees the course measures 4486 yards.